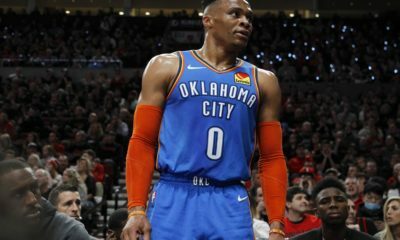 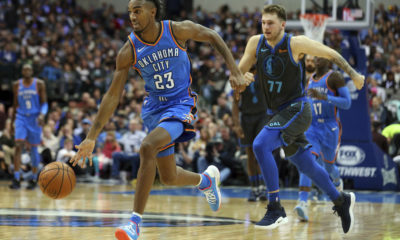 The Oklahoma City Thunder wrap up day seven of training camp as the team prepares for the first preseason game tomorrow night against the Detroit Pistons. 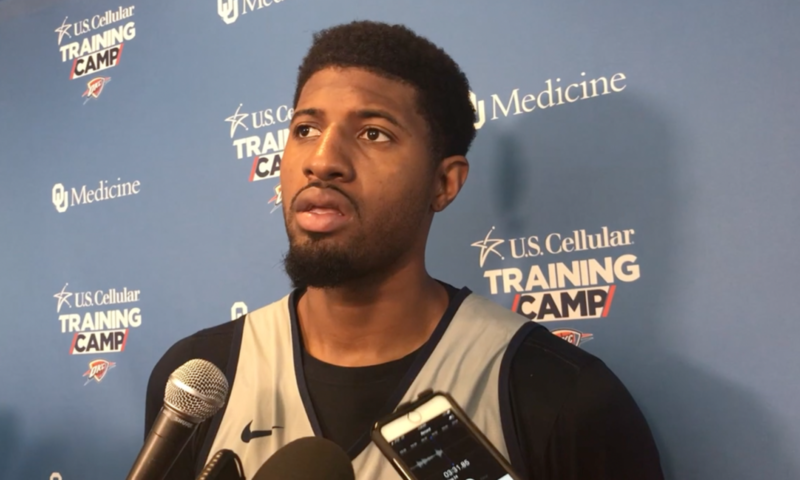 Billy Donovan and Paul George took questions from the media following this morning’s practice, and Brady Trantham gives you a rundown of what practice was all about today. 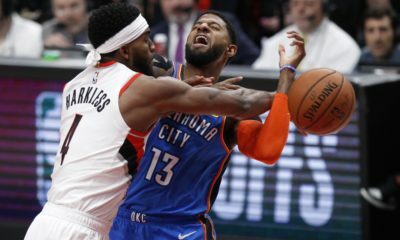 Watch below for a day seven wrap-up and full post-practice pressers from Paul George and Billy Donovan.